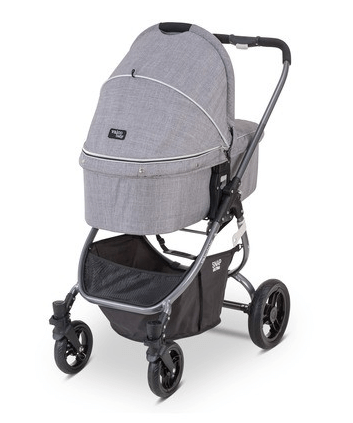 Valco Baby Snap Ultra Stroller Review has a very unique feature & that is the option wheels, for daily use you can use regular wheels & for off roads you can use all terrain wheels isn’t cool? 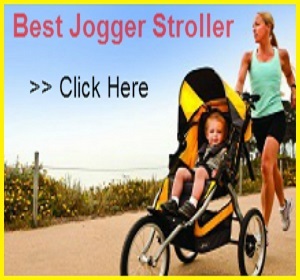 & you will be happy to know Valco Baby Snap Ultra Stroller Review has every quality you want. 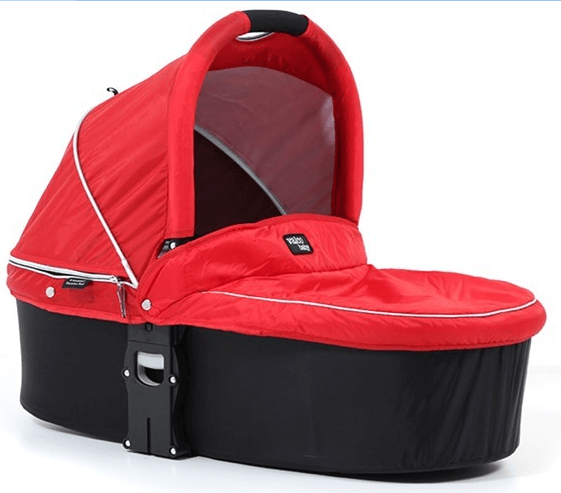 It has large canopy, roomy seat with deep recline & it is reversible also, different safety systems, bassinet & car seat option with a large storage basket. 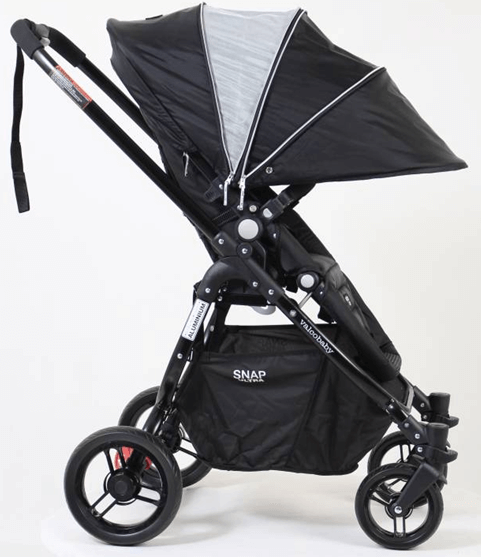 Valco Baby Snap Ultra light weight stroller is suitable for infants to toddlers. Well that is not all let’s discuss in details. It rolls on four hard rubber wheels with 8″ wheels in the front and 10″ wheels in the back. The front wheel are swivel, but can be locked straight for rougher terrain. 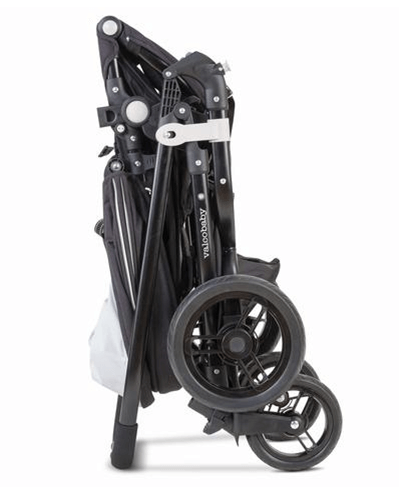 With regular wheels it is good for long park walk, shopping to mall, city walk etc. it can easily roll on uneven surface or you can say lightly rough surface. These regular wheels are included but if you want all terrain wheels so you have to purchase it separately & then you can switch it. So this the cool thing you can see in this “Valco Baby Snap Ultra Stroller Review” as if you are going to outer area where you may face very rough surface like sand ,snow ,stone etc so this will help you out. The canopy is large & it goes all the way down pass the bumper barto give full protection from sun to your child. 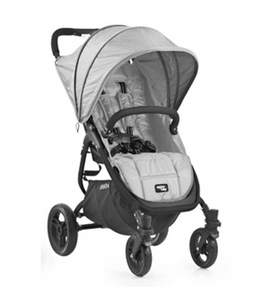 It has four large panels including a zipped mesh one that provides great air circulation on a hot summer day & there is no pee-ka-boo window unlike other strollers. The seat is very roomy. It’s 12.5″ wide with 20″ seat back and a measurement of 25″ from the back of the seat to the top of the canopy. It can recline up to flat position which is good for new born baby & you can recline the seat with just one hand, you will need both hands to bring it back up. The seat is reversible so baby can face you as well as to the world; you can recline or move the seat according to baby comfort. You can turn it into a travel system by replacing the seat with an infant car seat so your travelling becomes easier with this Valco Baby Snap Ultra Stroller Review. 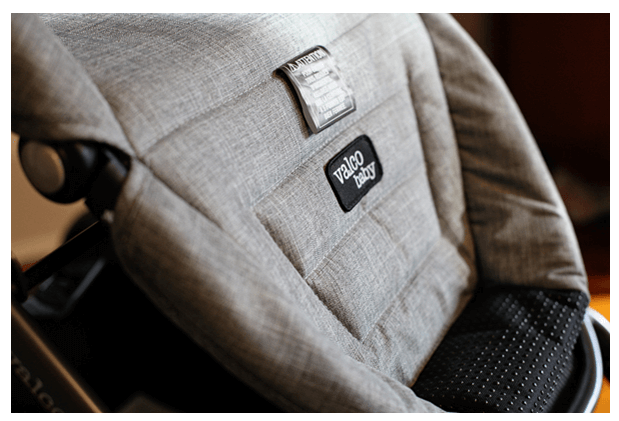 You can also turn Valco Baby Snap Ultra into a pram by replacing the seat with a matching bassinet. You can use this as a sleeping bed to keep it at your home. The handle bar is tall with 41″ from the ground, which is a good height for parents but it is not adjustable unlike other strollers. 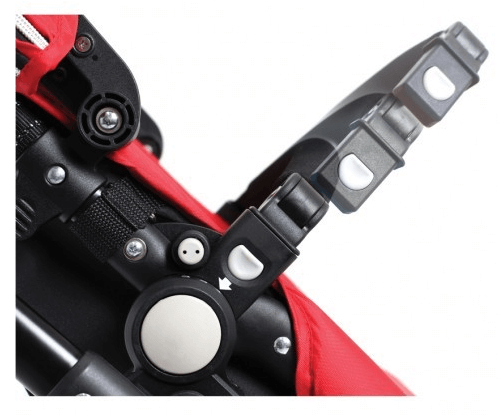 There is a run-away strap attached to the handle bar as an extra safety feature which useful when you are going down the hills then it helps to control the stroller. The included bumper bar is included & swing-away and can be removed,it’s covered with durable easy to clean material instead of foam which is good to hold. It has adjustable padded 5 point harness with a center release buckle which holds your baby tight & safe. It has an adjustable leg rest so that your little rider can stretch his tiny legs according to his comfort. There is one foot brake located between the rear wheels which are very easy to use & safe. 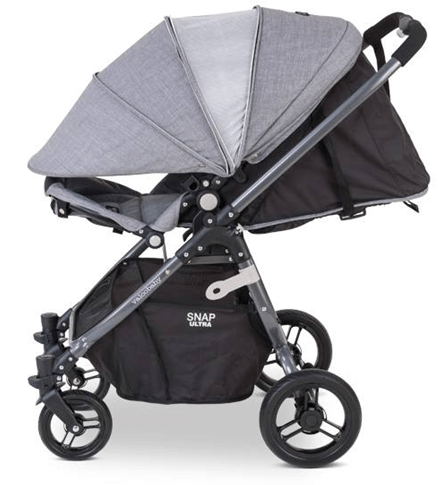 The fold is very easy & compact; you need both the hands to fold this Valco Baby Snap Ultra Stroller Review with the seat attached. 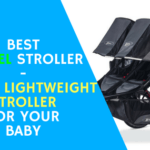 There is an automatic lock and standing fold & this is the features I know you must be expecting in this “Valco Baby Snap Ultra Stroller Review”. There is no all wheels suspension system unlike other stroller which should be there for more safety. The seat & bassinet material is very softly padded & easy to wash & very comfortable for the baby. 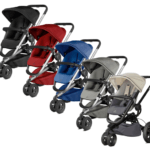 The Valco Baby Snap Ultra model is available in four colors: black, denim, grey and mulberry. 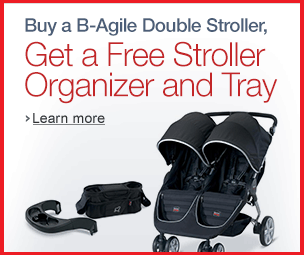 All of strollers come with a grey or black frame. 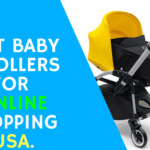 You will be happy to know about this section in this “Valco Baby Snap Ultra Stroller Review” the basket is large as well as very deep to carry lots of stuffs & this is very rare feature you can find in any of the basket which is very good. The front of the basket has an elastic panel so it is very easily accessible & good for grocery shopping. There are two small storage pockets located in the back of the seat where you can place small items like cell phone, keys, or sunglasses. One rain cover is included & you can buy separately a child’s tray. So to give a positive conclusion to this “Valco Baby Snap Ultra Stroller Review” I would like to suggest to go for it as this Valco Baby Snap Ultra Stroller Review has all the features you expect. 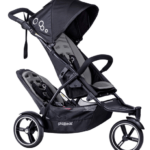 This luxury stroller is very stylish & comfortable, as compare to other stroller it has many unique & good features. 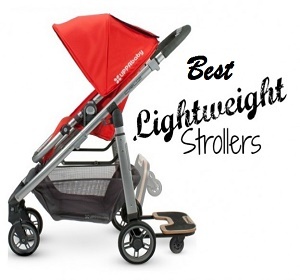 This is a durable stroller & with this your daily life will be easy with your baby. The Valco Baby Snap Ultra model has 1-year warranty from the original date of purchase and you have to be the original owner.